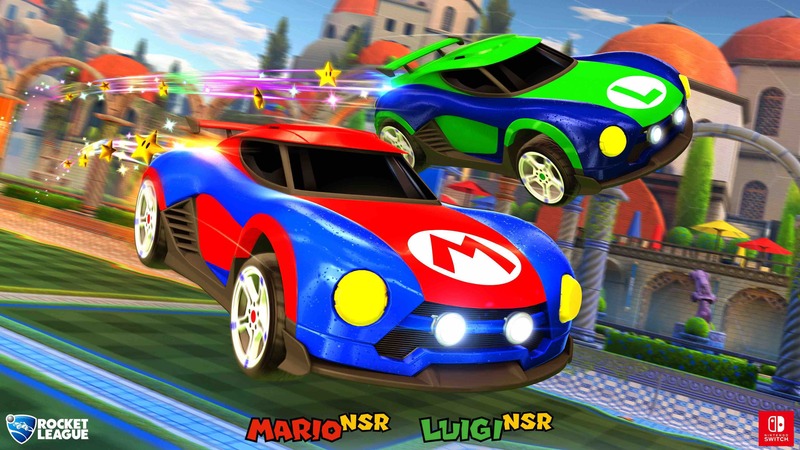 Psyonix has revealed that Rocket League on Nintendo Switch will have exclusive customisation items and Battle-Cars, with the Mario NSR, Luigi NSR, and Samus’ Gunship vehicles to be free unlockable content by completing certain requirements at launch. 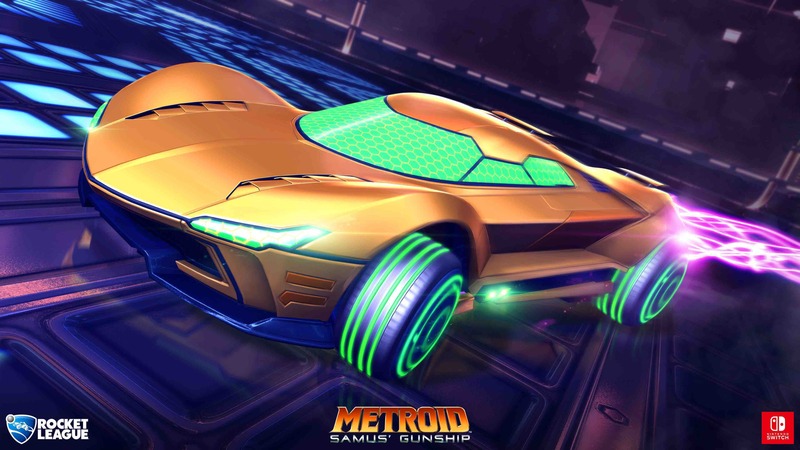 Team colour will decide which version of these Battle-Cars will appear on the pitch, with players on the Orange team able to use the Mario NSR and Samus’ Gunship whereas those on the Blue Team can choose the Luigi NSR or a classic Samus colour variation based on her Varia Suit. Racing alongside the new Battle-Cars, the several exclusive customisation items will include the Mario and Luigi Toppers (hats) that can be used on any non-licensed customisable Battle-Car, the Super Star Rocket Boost that can be used with the Mario NSR and Luigi NSR Battle-Cars, and the Wave Beam Rocket Boost that can be used with the Samus’ Gunship Battle-Car. Rocket League will release on the Nintendo eShop for Nintendo Switch in 2017.